While many members of the scientific community have long held that the growing pains of adolescence are primarily psychological, Barbara Strauch highlights the physical nature of the transformation, offering parents and educators a new perspective on erratic teenage behavior. 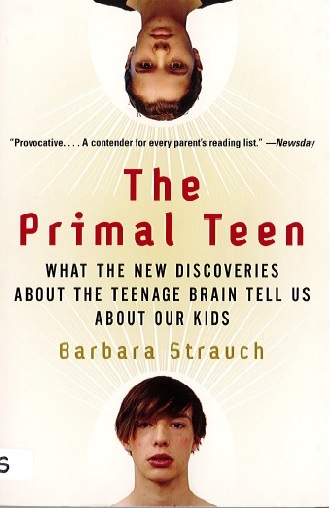 Using plain language, Strauch draws upon the latest scientific discoveries to make the case that the changes the brain goes through during adolescence are as dramatic and crucial as those that take place in the first two years of life. and that teenagers are not entirely responsible for their sullen, rebellious, and moody ways. 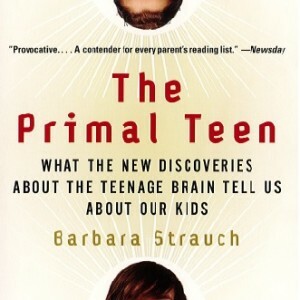 Featuring interviews with scientist, teenagers, parents, and teachers, The Primal Teen explores common challenges – why teens go from articulate and mature one day to morose and unreachable the next, why they engage in risky behavior – and offers practical strategies to help manage these formative and often difficult years.